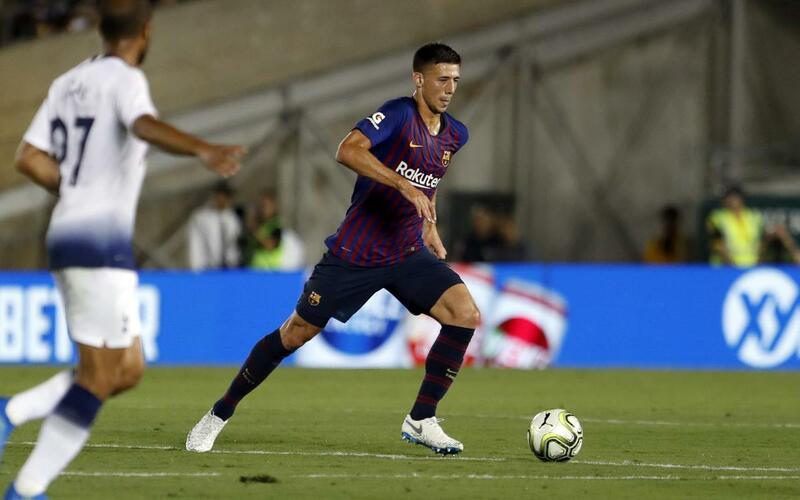 Barça's preseason schedule got off to an entertaining start at the Rose Bowl in Pasadena, as the Blaugranes bested Tottenham Hotspur in a penalty shootout. Coincidentally, the U.S. stadium has something of a spot kick tradition, as it was the scene of the 1994 World Cup final between Brazil and Italy -famously the first decided by penalties. Cameras were present behind the scenes, in the crowd and up close to the action during the preseason fixture. See some of the images they captures in this preseason edition of Inside View!